Devanadi operates with ethical, sustainable, and green business practices, and seeks to empower people with authentic and time-tested tools and teachings to help them reach their highest potential. We invite you to join our great community of yogis and yoginis! We offer a wide variety of trainings, workshops and retreats with renowned guests and faculty teachers. Deepen your practice and/or get certified in our trainings, including 200/300hr Yoga Teacher Trainings and Intensives, Thai Yoga Bodywork, Reiki, and much more. Devanadi is Yoga Alliance Registered and is licensed with the State of Minnesota as a Private Career School. We also offer workshops, wellness services, mentorship programs, drop-in yoga, and continuing education for students and teachers. Deva is derived from the verbal root div, which connotes brightly shining and expansive light as well as a certain mood of playfulness. In the body, the ancients described a system of nadis that conduct pranic energy or life force. For yogis, three main nadis are the most important: 1) ida – the left channel corresponding to lunar energy, intuition, cooling, healing, yin; 2) pingala– the right channel corresponding to solar energy, physical, active, yang; 3) sushumna – the center channel that when awakened leads to meditation and enlightenment. Tanya, Founder and Executive Director, chose the name Devanadi as represented the threading together of all the mystical traditions that she has been studying over the years – the Sacred Rivers of Yoga, Thai Yoga Bodywork, Ayurveda and Energy Medicine, which all use the understanding of the nadis. Her son is also named River, so the name was an “a-ha!” moment when it came to her. We hope that your experience here is a blend of all the Sacred Rivers in your life too. Devanadi School of Yoga and Wellness is located inside the Lake Harriet Spiritual Community Building. Lake Harriet Spiritual Community is located in the Linden Hills neighborhood of Southwest Minneapolis on the corner of 44th Street and Upton Avenue South. Lake Harriet Spiritual Community is a vibrant, spiritually diverse community which honors and explores the unique connection to the Divine within each of us. Through our commitment to personal development we contribute to the expansion of global consciousness. We maintain a beautiful environment which is available for members and the greater community for meetings, workshops and wellness offerings. Devanadi School of Yoga and Wellness aims to serve the local Linden Hills community in Minneapolis, as well as all lovers of traditional yoga from all parts of the Twin Cities and around. We encourage people from all walks of life to our school and believe that yoga is for everybody. 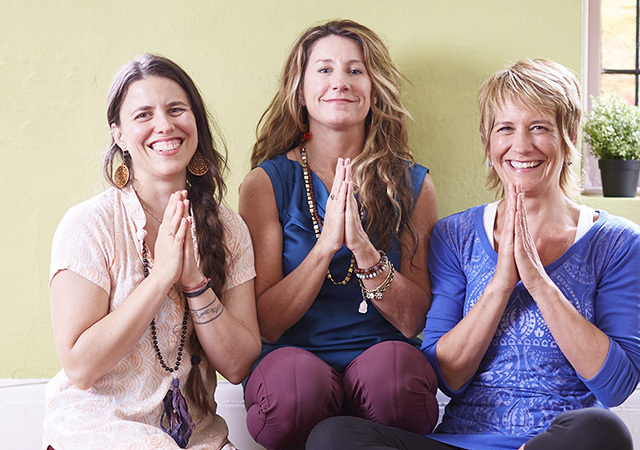 Although we are a yoga school first, our mission is to help cultivate a sanctuary for like-minded individuals to gather for wellness, spirituality and community. Devanadi Yoga is a GREEN Yoga Studio, certified by the Green Yoga Association, and is the first yoga studio in Minnesota to belong! Below are some ways we cut our footprint, contact us to learn more about how you can help!